The magnificent design qualities of this lipless include a Diamond shaped paddle on the tail, considerably increasing its power of attraction, thanks to its vibrations. 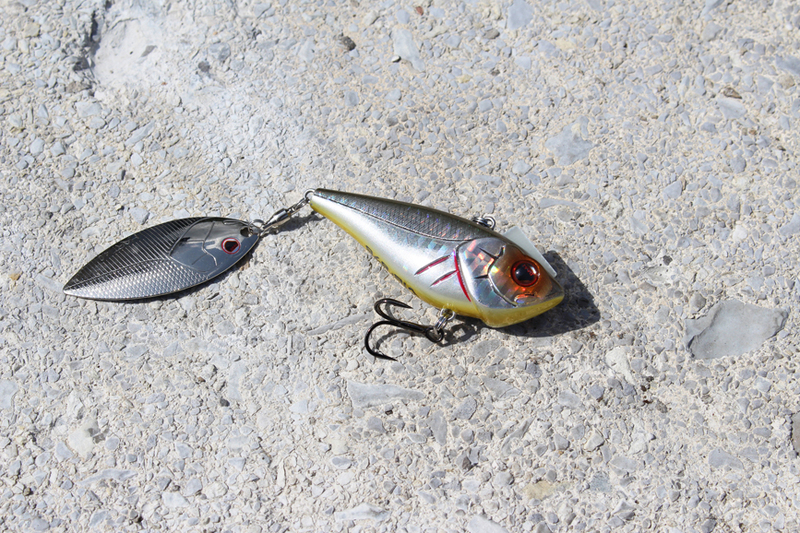 What’s more,its weight has increased considerably and, therefore, its casting performance. With a completely rectilinear swimming action, it’s just perfect for ripping.